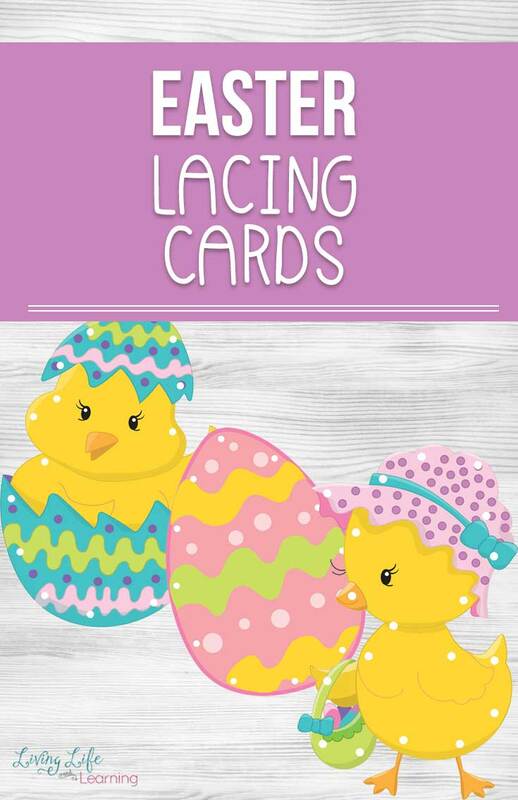 Have fun with these adorable Easter lacing cards. 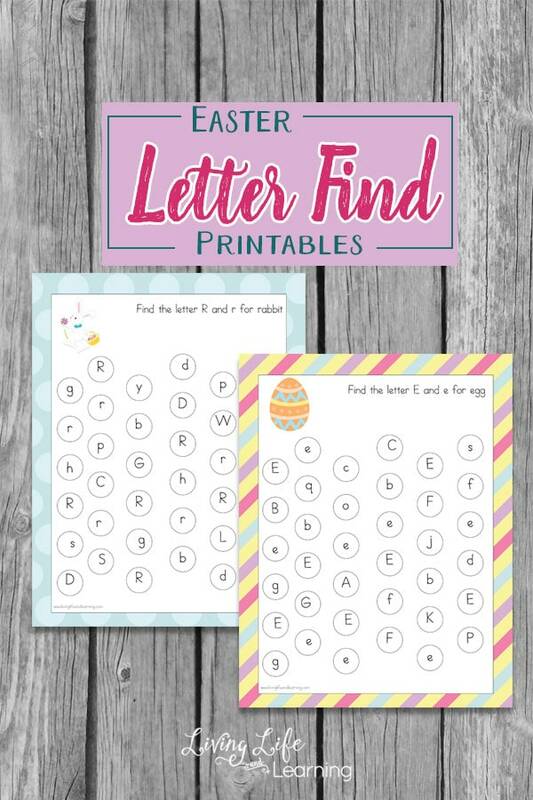 Practice those eye and hand coordination skills with these free printables for your little one. There are 6 pages of lacing cards that you can print out yourself. Easter means spring is in the air and I love the thought that winter is ending. 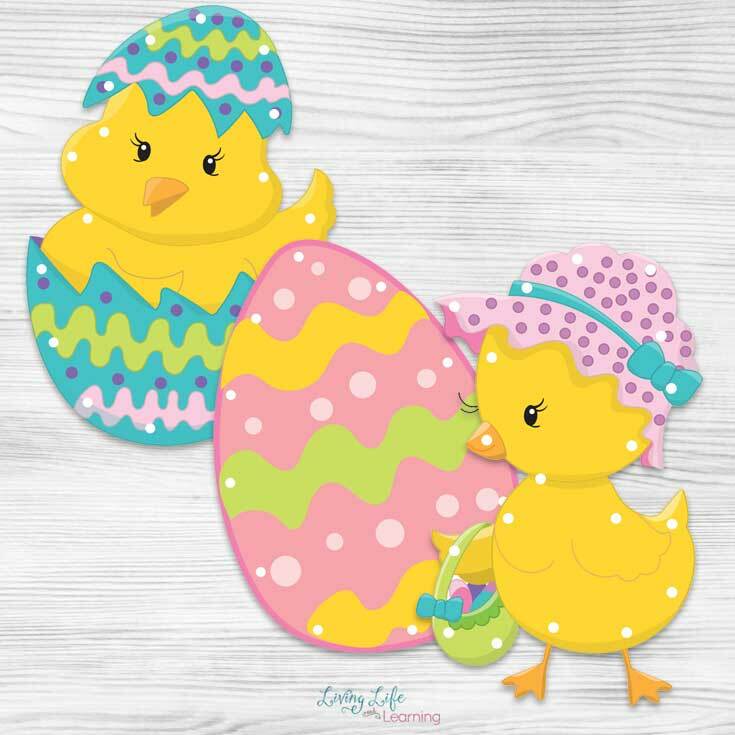 This is a great time to incorporate an Easter theme into your homeschool schedule and add in some fun bunny or chick crafts to your afternoon. 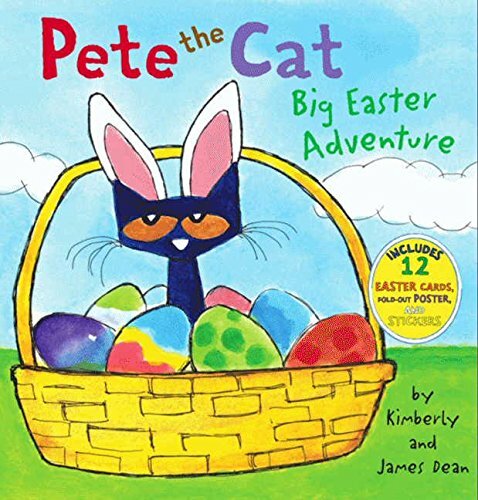 The kids look forward to their Easter egg hunt and it’s a great time to spend with your family. We love spring crafts because it makes up forget that we still have a large pile of snow sitting outside of our yards. Wishful thinking I guess. 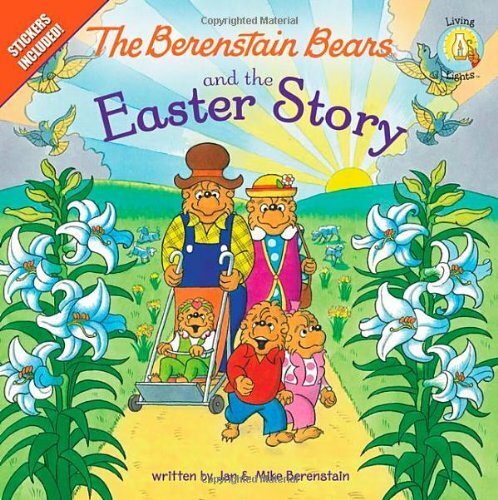 BUT, knowing that Easter is around the corner does give us hope for no more snow and more sunshine, flowers and outdoor fun! The best way is to print them out onto card stock so that they are more sturdy. I also like to laminate them or cover them with contact paper to make them last longer. Trust me on this one. 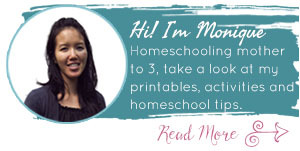 This is one activity that your child will want to do over and over again! They’ll love learning how to use these lacing cards. Plus, they are really good for their hand-eye coordination as well. 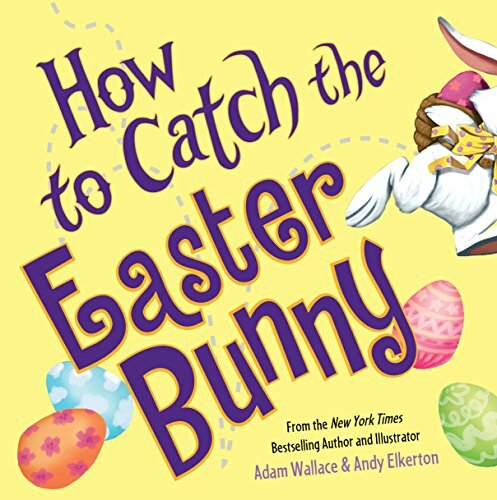 Take out your favorite Easter books to pair them with these fun lacing cards. 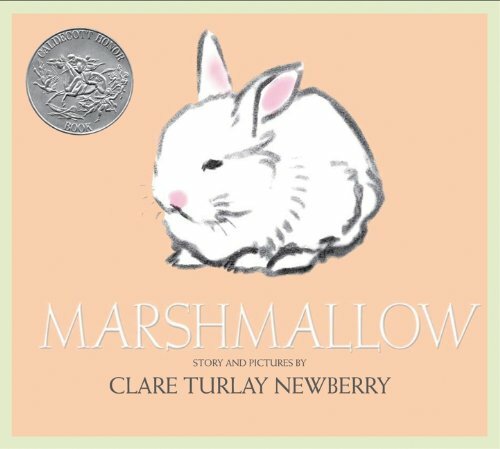 These are just a few of our favorite Easter books, but there are plenty more to choose from. It’s always a great idea to pair up whatever you’re learning with to a good book. It adds an element of difference and extends the learning even more. 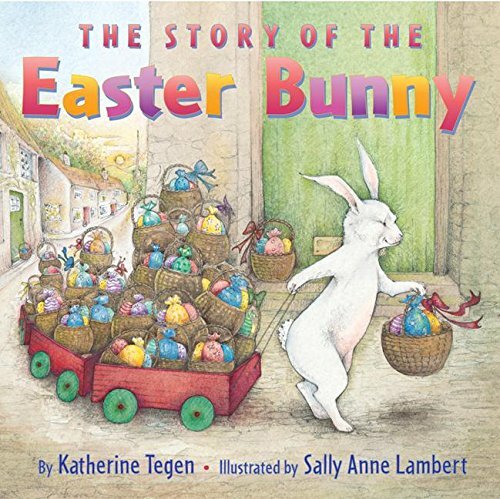 Let your child pick out one of their favorite Easter books to incorporate into the learning fun. 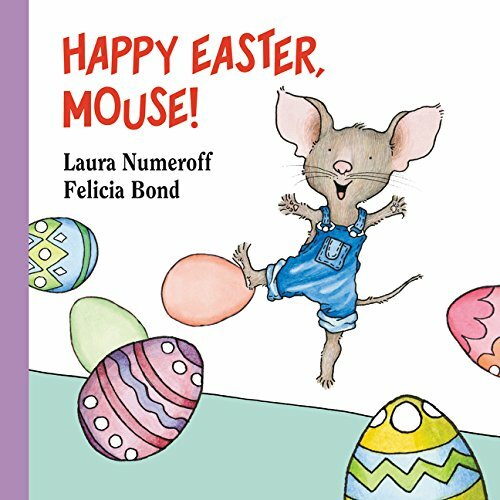 Don’t forget your Printable Easter Lacing Cards here! 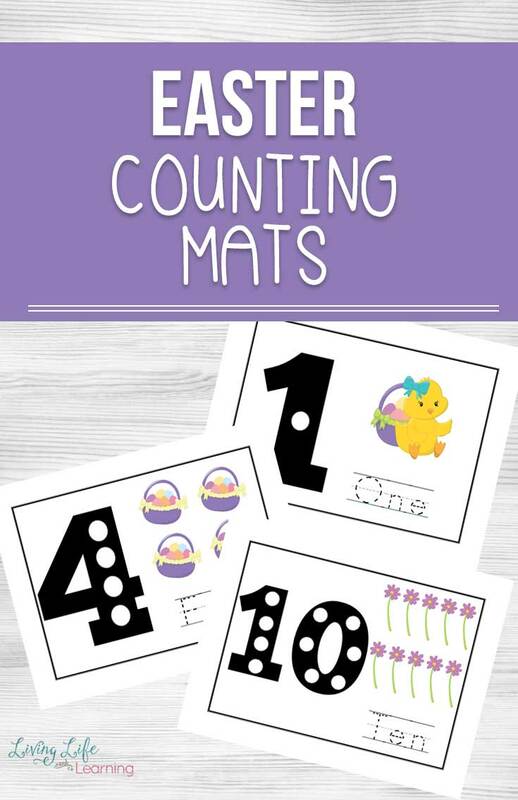 Take a look at my Easter Counting Mats to learn about number sense along with puzzles as well. Very cute! Pinned these and we are also featuring them in this week’s Good Tips Tuesday link up party! Thanks for linking up each week! You are very creative. Thanks a bunch for sharing!